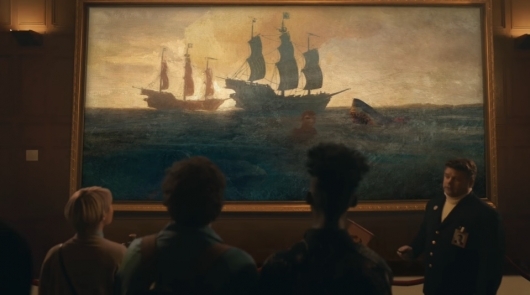 The trailer features The Goonies, Lord of the Rings, and Stranger Things star Sean Astin as a curator in a pirate museum. And while Lord of the Rings and Stranger Things are great, it’s fans of The Goonies who are going to be most interested in watching this trailer, even if you don’t intend on playing the actual game. Check it out below along with more on the new trailer. With the release date for Rare’s Sea of Thieves fast approaching, the final push to convince the unconvinced that it’s a game worth giving a chance is on. This week two new videos were released to accomplish this. The first is an eight-minute video going over all of the things you need to know before playing. And the second is a gameplay launch trailer. Continue below for more info on Sea of Thieves and to check out the videos. A new video has been released for the shared world pirate adventure game Sea of Thieves, which is developed by Rare. 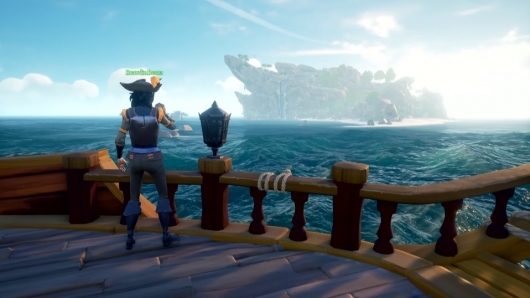 The new video takes a look at how you the player will progress your character on your way to becoming a pirate legend. It covers trading companies, voyages, customization, and more. 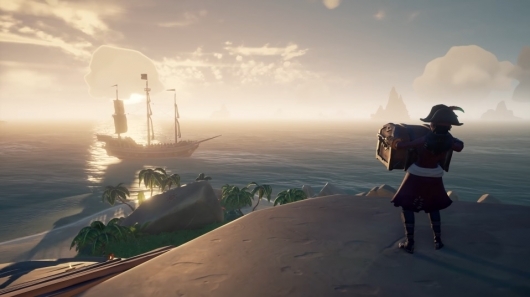 You can check out the new video along with a recent trailer announcing the official release date for Seas of Thieves below. 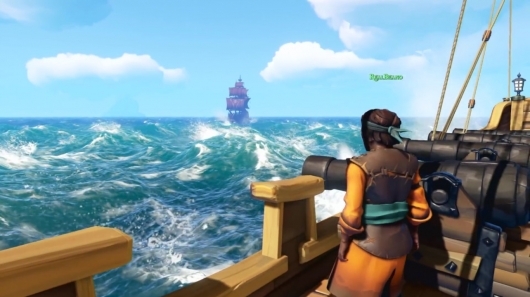 Developer Rare has been releasing developer gameplay videos for their pirate multiplayer game Sea of Thieves for a while now. We shared the first two videos with you earlier this year, and three more have since been released including a new one today. In the latest video, one group of players encounters another group of players. But instead of having a cannonball fight—as we’ve seen in previous videos and will likely often be the case when the game comes out and people start playing it—they decide to have a friendly ship race. Followed by a not-so-friendly organized battle to the death on an island. The highly anticipated multiplayer pirate adventure game Sea of Thieves from developer Rare was on hand at E3 2017. A new gameplay walkthrough for the game was shared, which runs over nine minutes in length and basically just reaffirms how fun the game looks and how much fun those making it are having with it. Nothing should be taken too seriously when it comes to playing pirates with your friends. I don’t often get excited about online multiplayer games, but I can’t help it here—it just looks so darn entertaining. Read more about the game and watch the new gameplay walkthrough below. 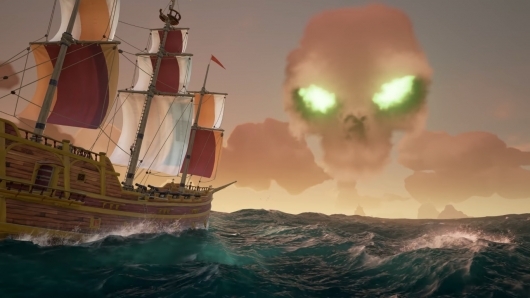 Developer Rare has begun releasing new gameplay videos for their upcoming open-world pirate multiplayer game Sea of Thieves. The game was first announced at E3 2015, and we saw a new trailer and gameplay released last year during E3 2016. The new videos are developer gameplay, in which members of the development team play an Alpha version of the game. 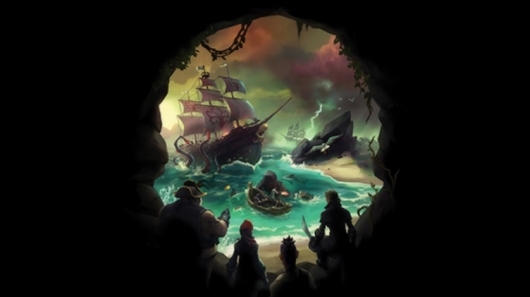 In the videos these developers go searching for treasure, do a little navigating, drink and play music together, and engage in some cannonball exchanges with other players and their ship. Continue below to read more about the game and to watch the first two installments of these videos. 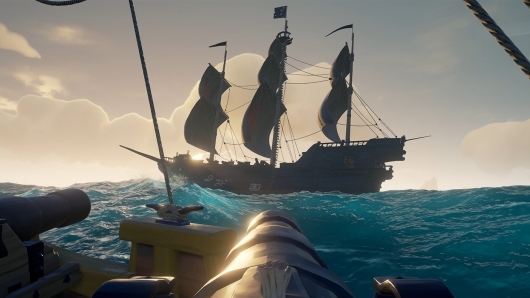 A new trailer has been released for Sea of Thieves, the upcoming first-person adventure game from Donkey Kong Country, GoldenEye 007, and Perfect Dark Zero developer Rare that allows you and your friends to become pirates. It’s basically a childhood fantasy brought to life. In addition to the trailer the developer also had some fans play the game for the first time and recorded the results to share with the masses, so the first gameplay footage has also been released. Click on over to the other side now to give the trailer and gameplay a watch.